The U.S. housing market got a much-needed inventory boost in September, though there are still not enough properties for sale to meet demand. 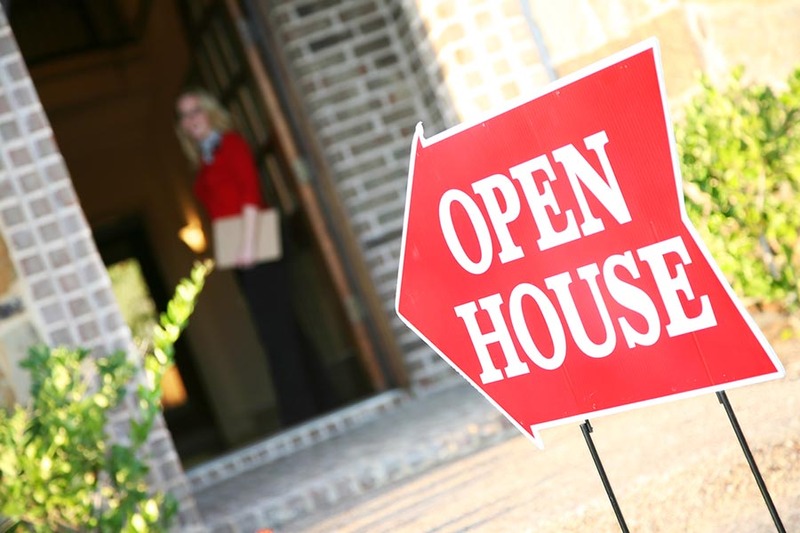 That’s according to a realtor.com report, which says that new listings on its website rose by 8 percent from September 2017, the biggest such increase since 2013. The increased supply is helping to slow appreciation, with the median-priced $295,000 home up by 7 percent from one year ago. Last September, home prices were up by 10 percent on an annual basis. San Jose saw the biggest increase in new listings of the 45 major U.S. metropolitan areas included in the report, and there are currently 1,909 homes there listed for sale on realtor.com. San Francisco also ranks among the five housing markets with the largest September supply gains, with 1,683 current listings. According to the latest analysis of Bay Area home sales by Pacific Union Chief Economist Selma Hepp, inventory across the region improved by 5 percent year over year in August, the second consecutive month of gains. Although the U.S. economy created fewer jobs in September than it has in any other month in 2018, the unemployment rate fell to the lowest level since the late 1960s. As CNBC reports, the U.S. Bureau of Labor Statistics says that the country added 134,000 jobs last month, down from a revised 270,000 in August. The professional and business service sector created 54,000 jobs, followed by the health care (26,000 jobs), transportation and warehousing (24,000 jobs), and construction (23,000 jobs) industries. The national unemployment rate dropped to 3.7 percent, the lowest since 1969. Of the 38 largest U.S. metropolitan divisions, San Francisco had the lowest unemployment rate, at 2.3 percent, followed by San Rafael at 2.4 percent. The Bay Area’s exceptionally high cost of living is driving out lower-income residents, leaving some businesses struggling to fill minimum-wage jobs. Citing a study from BuildZoom and the University of California, Berkeley, The Mercury News reports that between 2010 and 2016, more than half of the people who moved to the Bay Area earned annual incomes higher than $100,000, and 20 percent made more than $200,000. But for every one of those $200,000-plus earners moving in, six people who made less than $100,000 moved out. The exodus of lower-earning residents from the Bay Area means that restaurants, hotels, schools, and public-safety agencies are having a difficult time filling open positions. Mountain View city council member John McAlister, who owns a pair of ice-cream shops, told The Mercury News that retaining full-time employees at the city’s minimum wage of $15 is a constant problem. All three major Bay Area rental markets are more expensive than they were last October, with Oakland seeing a significant annual increase. Zumper’s latest monthly rent report puts the median rent for a one-bedroom apartment in San Francisco at $3,650, still the highest in the country and $800 more than New York City. Rents for a one-bedroom unit are up by 4.9 percent year-over-year, while two-bedroom units have increased by 6.7 percent to $4,800. In San Jose, the country’s third most expensive city for renters, one-bedroom unit prices rose by 3.3 percent year over year to $2,470, and two-bedroom apartments increased by 9.1 percent to 3,010. Oakland saw the largest annual rent increase in the Bay Area, with the median $2,170 one-bedroom unit up by 12.4 percent, making the sixth-priciest place in America to rent an apartment.